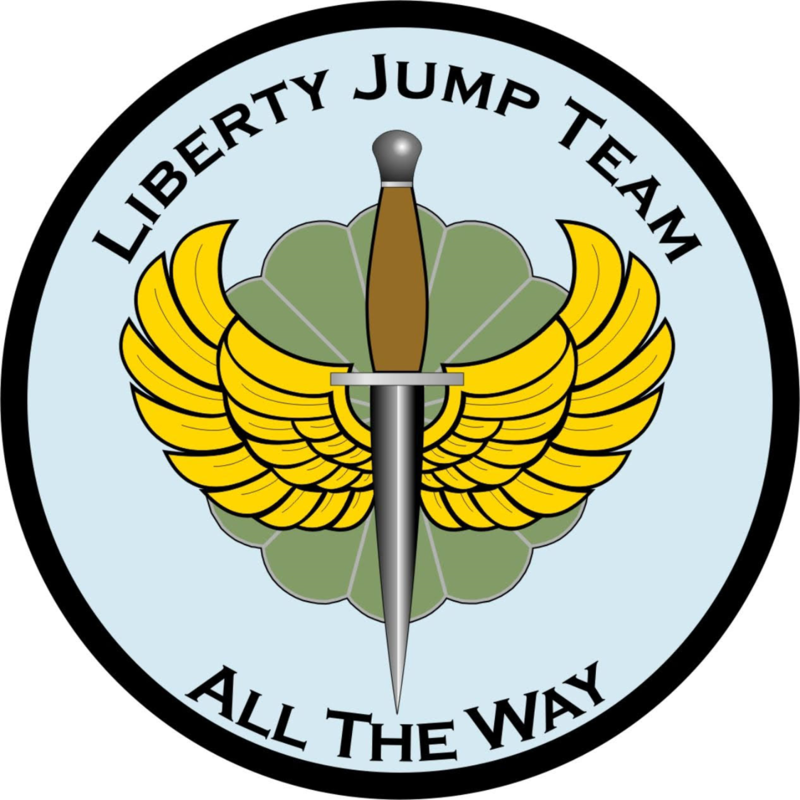 Liberty Jump Team (LJT) honors paratroopers and veterans, of all eras in a couple of ways. Our team has a few missions. Our main mission is to participate in static-line parachute operations and static displays in the United States and the European Theater of Operations (ETO). Another mission is our Veteran Affairs Team (VAT). The VAT transports our veterans back to their battlegrounds all over the world, at no cost to the veteran. Our third mission is to ensure that the new generation knows the past and history of the airborne. LJT does this by giving lectures at community centers, schools, and public events, allowing people of all ages to learn of our rich history. As noted on our website, the LJT has a proud and historic resume, and it doesn’t look like we are slowing down any time soon. At our core, this all-volunteer force helps develop future leaders. LJT provides demonstrations at airshows, visit schools and civic organizations, and commit to thousands of volunteer hours every year, all over the world, to educate folks about history. We truly are an organization that harnesses the thought to “never forget”. We have been privileged to lead this team to where it is today, and are excited about what the future holds. We have an exceptional and important legacy to uphold, remembering those who have served, making sure to share that with the world. Our team is always looking for new, energetic, and educated professionals to be a part of what we do. 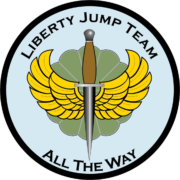 We hope you consider being a part of the Liberty Jump Team.